Since its founding, Providence Center has been packed into a small Fairhill row house. Now, thanks to your generosity, our programs are housed under our own roof, just one block from our old location. And to build on that exciting development, we have already paid off the mortgage for the building! This means that all of the donations we receive going forward will fill Providence Center with life, joy, and opportunity, rather than going towards payments to the bank. Our new building is located in the heart of the Fairhill community that we have served for over 20 years and that the Holy Child Sisters have accompanied for over 100 years. While our location has changed, our mission remains the same. Thanks to your amazing support, we can realize this mission even more fully! Thank you for helping us to make this new Providence Center a lively and inspiring home for our community! As you walk from Fairhill Square to our new home, you’ll pass our community garden, where our students go to play in the grass, soil, and sunlight. 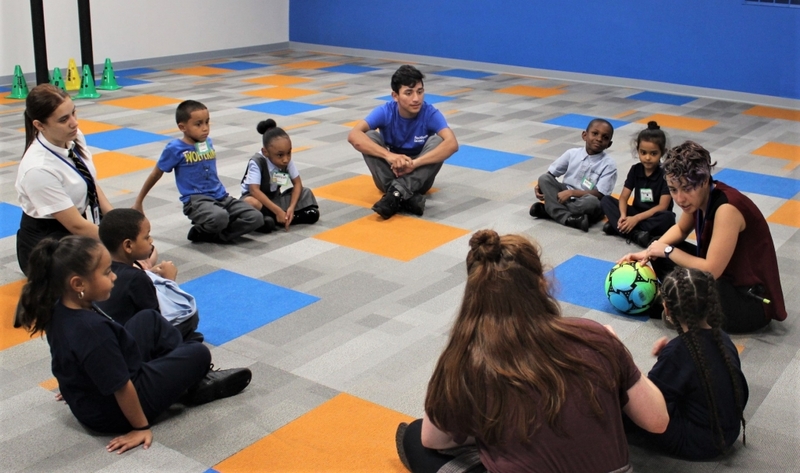 When you step inside Providence Center’s new home at 2557 North 5th Street, you’ll be greeted by cheerful blue walls, gleaming tile floors, and the warm, welcoming, and joyful atmosphere that has always been a part of our organization. In the reception area, you might meet one of our wonderful adult students, waiting to register for an English class. If you walk down the hall, you’ll step into our spacious community room. It may be filled with lively children playing team-building games, ambitious Teen Leaders learning about colleges and careers, or Fairhill neighbors gathering to take action on issues affecting our community parks. Head upstairs to check out our bright, inspiring classrooms, each with space to store all of the tools we need to support our students, from shelves of books for readers of all ages to cabinets filled with the supplies our children need to make beautiful art and design intriguing experiments. Our staff bustles around in their blue Providence Center t-shirts, assisting the children with homework and serving healthy snacks. As you round the corner from one classroom to the next, you might see several students using our laptop cart to research an endangered species for a school project, play an online game to strengthen literacy skills, or apply to college. The new Providence Center is more than five times larger than our former site. 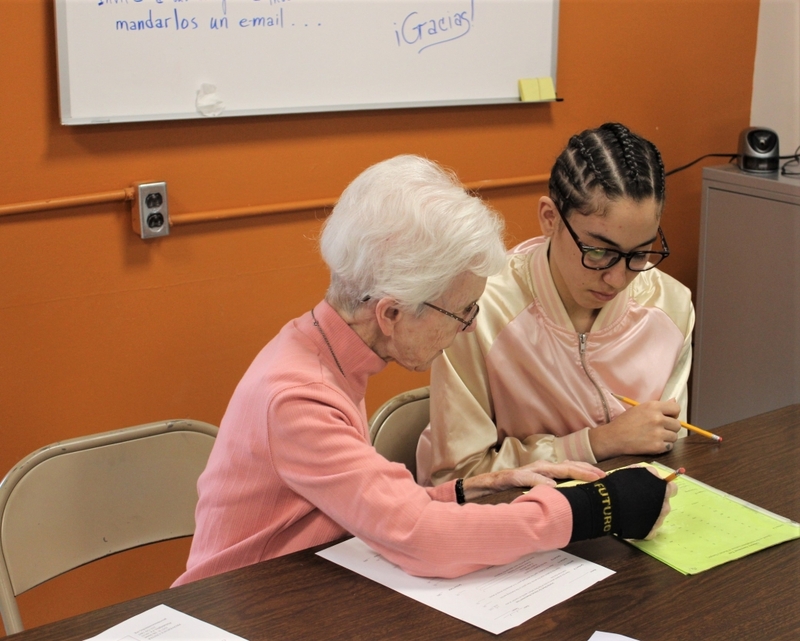 In our new home, we have doubled our number of classrooms, increasing our program capacity and allowing us to run adult and youth programming at the same time. In addition, we’re looking forward to engaging families in movie nights, exercise classes, and arts and crafts activities in our large community space. Our new home will allow us to begin new community partnerships as well, from bringing fresh fruits and vegetables to our students and families through APM’s Food Buying Club, to offering opportunities for our neighbors to obtain free clothing through a monthly Our Closet Pop-Up Shop. 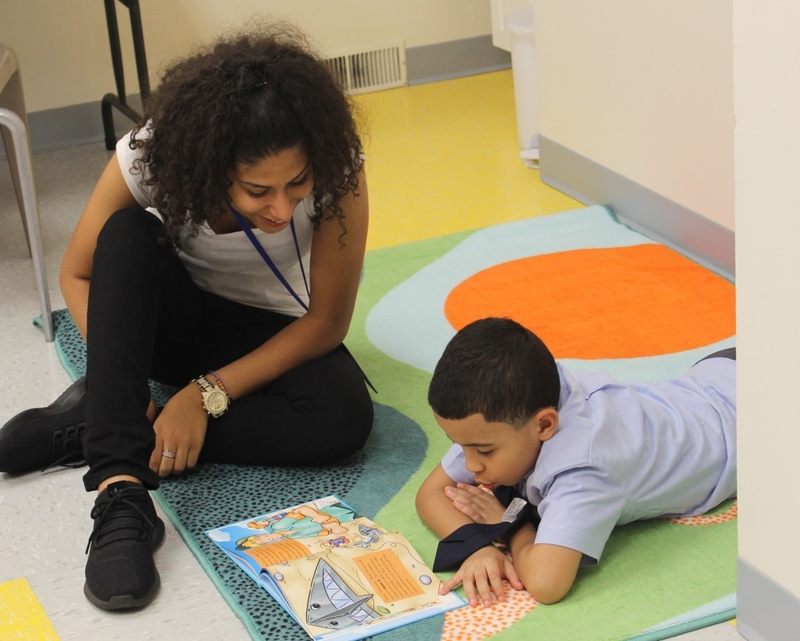 We are so grateful to all of our donors for joining with us to create this vibrant and life-giving space—one that allows us to provide opportunities to even more Fairhill families and to ensure that the love and commitment of the Holy Child Sisters continue in this community for generations to come. We could not do it without you! Thank you! 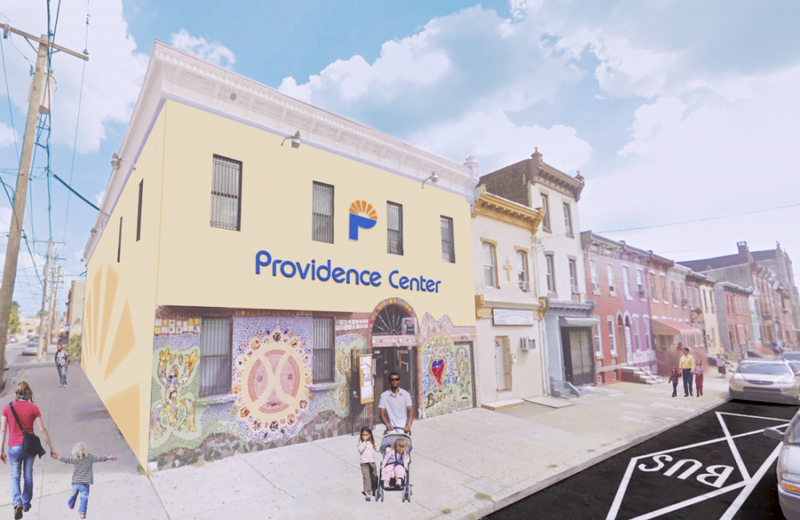 Join us to make this new Providence Center a vibrant and life-giving home for the children, teens, and adults in Fairhill! Your gift will make a difference in people’s lives for generations to come. Thank you!